Dr Nathan Ryder is a freelance skills trainer and consultant. He completed his Ph.D. in maths at the University of Liverpool in 2008. He works exclusively with postgraduate researchers and research staff. 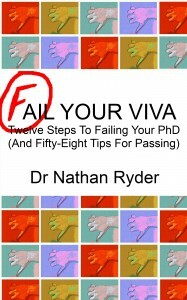 Last year he started the Viva Survivors podcast, and in January 2013 he published his first e-book, Fail Your Viva. Find him on Twitter: @DrRyder. These are not things people tell me. These are the things I told myself on a weekly basis. During my PhD I would frequently enter bouts of despair. I would repeat tasks to prove that what I had done was right. I would make to-do lists that grew with each passing day. Wait! Come back! 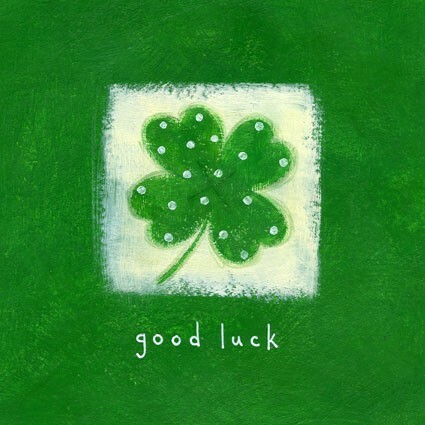 All is not doom and gloom, and this is not a pity party. If you feel like you have problems staying on track or finding motivation, this post is for you. Figure out everything you think you need to do. Don’t just think – write them out. Use a mind map, use Post-Its, use pieces of paper. Whatever you do, do not rely on your memory to keep track of things. Once you have everything, you can start to prioritise things. Pay attention to deadlines: they don’t mean “get this task or project done first”, but they do give you information to help you plan. A neat starting point for prioritising is to check how urgent (when is the deadline?) or important (is this a big deal?) a project or task is. Also, ask to whom the work is important: are you doing it for yourself or because someone else wants you to do it? This can affect how much enthusiasm you have for a piece of work. David Allen describes a project as anything that requires more than one step to complete it. This is incredibly broad, but serves a purpose here. By breaking things up, you can really see what needs to be done to complete the overall task. You can see that there are clear things you can do and tick off, rather than seeing just an endless mountain of general work. You can record clear progress. Become aware of your habits, good and bad. As a researcher, you usually have a degree of flexibility about how and when you do things. If you find it difficult to do creative work at your desk, find somewhere else to do it – that’s your responsibility. If email is a distraction, then turn it off for periods of “work time”. Record how things are going. Make a note of how long a task took, and when you did it. If you notice patterns of productivity, then tailor your work plan to exploit those plans. Be honest to yourself about how you work best (and worst). Being able to see clearly what is coming up and what you have done can be helpful. Use calendars to see when you have things going on (meetings, events) and what deadlines lie ahead. On my calendar I have taken to putting the former in black pen and the latter in red pen. I create a separate week plan on Sunday evenings (this takes 10 minutes usually) to show what daily deadlines I have and I start to allot time for specific actions. Monday morning can be a little like triage, getting rid of small tasks, filing things away for later and setting up the rest of the week. Before email people would wait for a reply to correspondence. A culture has arisen which says NOW NOW NOW. Email, like regular post, is asynchronous. If you have work to do, work that will be disrupted if you have to reply immediately, then turn your email off. Check it once an hour maybe. Reply when you need to, but not because you have to. If you can, finish the day by reducing your inbox as much as possible. Inbox zero is a nice thought, as is the five sentences concept. One great suggestion from Jerry Seinfeld is to keep a chart on your calendar of regular little tasks. He would mark his calendar when he had spent time each day writing jokes, and seeing an unbroken bar of achievement is a compelling reason to continue. I have done the same with blogging and writing in the past, and it is a profound motivator. You could try this with your own writing – how great would it be if you just wrote for 20 minutes every day? It is used again and again in skills training because IT WORKS. Make a plan of what you are going to do. Do it. Review it. What worked well? What didn’t? What could you do differently? What is your next goal? These three words work on so many levels when it comes to productivity: use them on your own goals, use them on whatever system you are using to manage things. 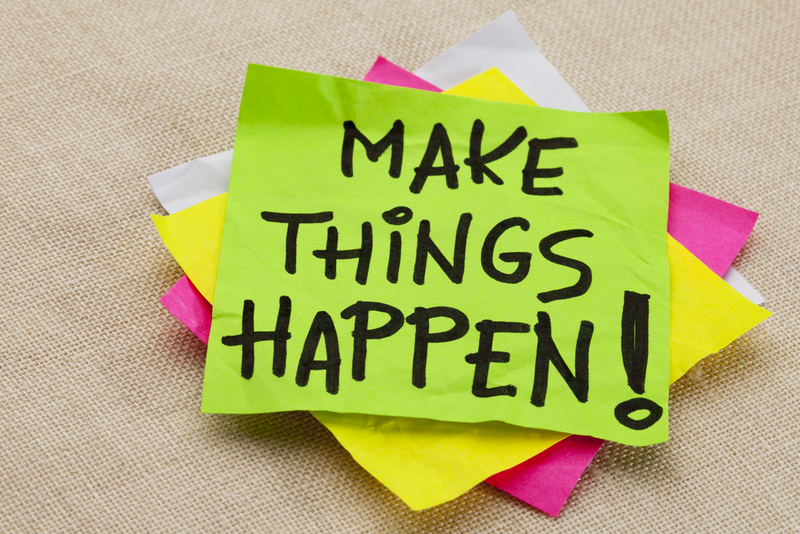 Reviewing the success of how you are trying to do things is really important. It will also help you to see your work as a series of successes rather than focusing on what you perceive as your failures. 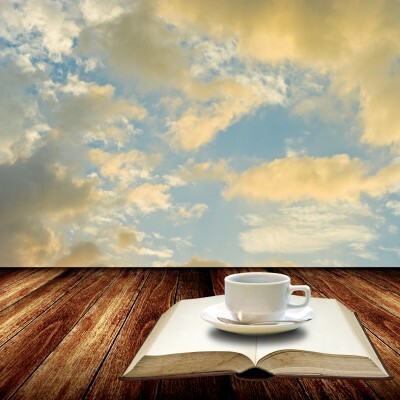 You cannot be a dynamo, whirling and producing on an endless stream of caffeine. Take time out, not just at the weekends and in your evenings, and do something for you. Play. Go to the gym. Read a book. Take a walk. Do something other than your work. Your brain and your body will thank you for it. Sometimes you have to push yourself to exhaustion or pull an all-nighter. If that is happening every day you will eventually fall apart, and your work will suffer. Whatever system you use to manage things, remember that this system is not the point: being productive is the point. Getting things done is the point: your Ph.D., your research, that paper. Those things are the point. Managing your productivity can become a game. Games are fun to play. You can have fun, that’s totally fine, but don’t lose sight of the big picture: you want to get things done, as well as you can, as efficiently as you can. Find your passion and follow it. Thanks for this posting Nathan – it applies to all kinds of work not just PhDs. It’s a nice thing to come back to this every now and then in order to re-focus and remember how to get organised. 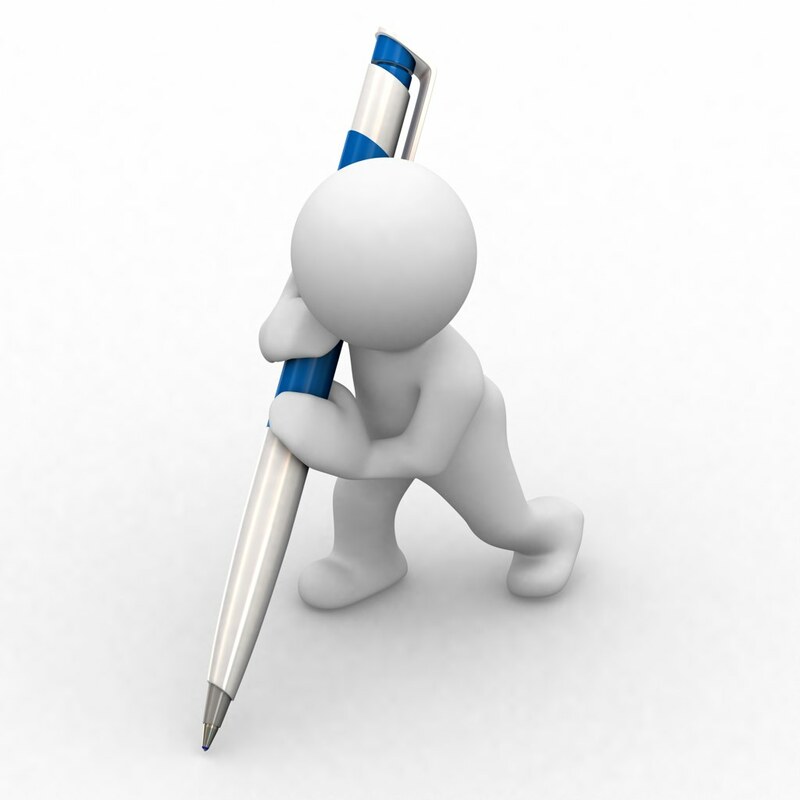 Nice links too – I shall try the 5 sentences rule for email. It’s such a cool posting I’m sending it on to my teenage sons! While his teenage sons appreciate this concise, excellent advice, and may even go as far as to agree that it is ‘cool’*, they would prefer that Dr. Hinchcliffe conduct himself with greater grammatical integrity. “[…] all kinds of work not just PhDs.” should have a comma after ‘work’. And yet, for all his shortcomings, he raises his sons in what can only be described as a model fashion, as demonstrated by his sharing of such exemplary guidance. *Cool in the sense that it is generally good, but not in the sense, sadly, that it is popular. This is all sound advice – thanks! I guess my 11th tip would be to remember to keep yourself grounded by spending time with those you love – these are often the silent family or friends who’ve supported you throughout your PhD or afterwards when you’re looking for that post-doc or initial post. Working in academia can be a solitary business – by keeping in touch with friends and family, it not only helps to keep you grounded and rooted in reality, you can rely on them to bring you back down to earth when it all gets a bit too much! Take each day at a time. 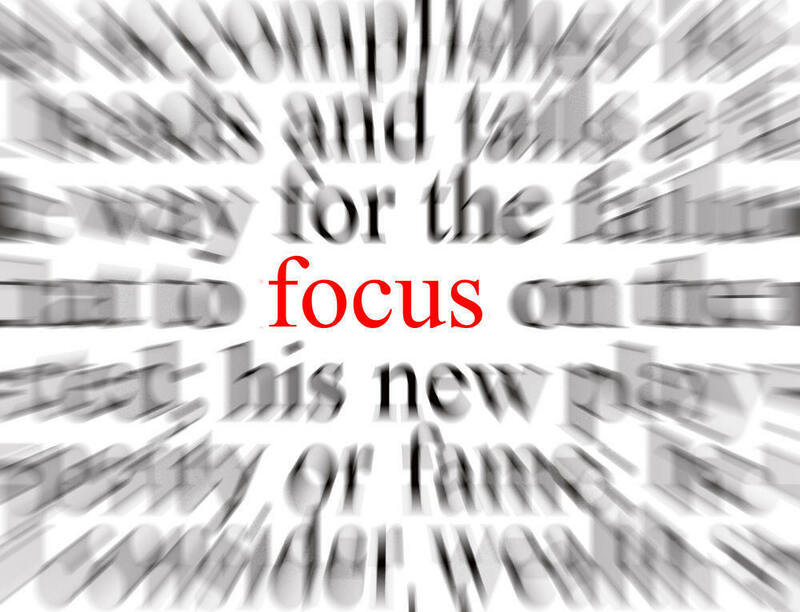 Don’t concentrate on the whole project, just on getting the most important part done… Right now! 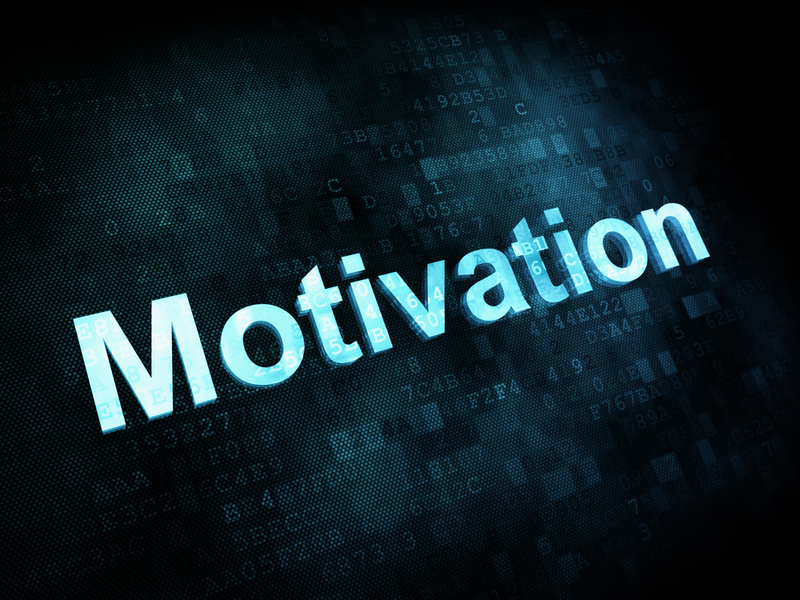 And to start the conversation, what tips do you have about keeping yourself motivated and productive?